Member of the four-piece rock band called The Struts. They have released the charting singles "Could Have Been Me" and "Kiss This" from their 2014 album release Everybody Wants. The album peaked at #53 on the UK album chart. 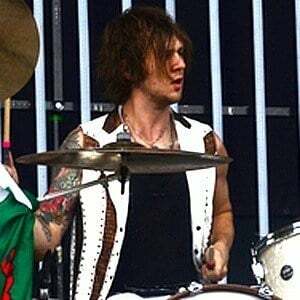 He joined The Struts in 2012 after replacing former drummer Rafe Thomas. 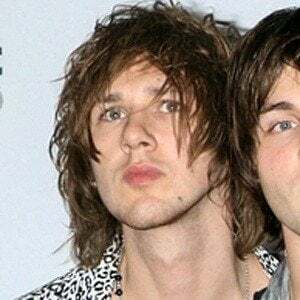 He and The Struts put out a couple of EPs in 2014 and 2015 titled Kiss This and Have You Heard, respectively. 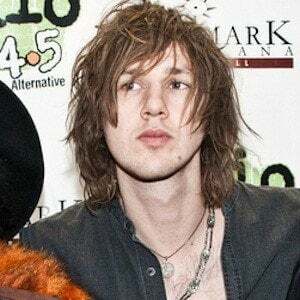 Originally from Wales, he joined The Struts who originated out of Derby, Derbyshire. 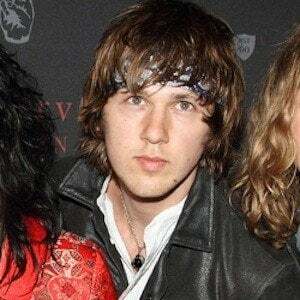 He joined The Struts co-founder Luke Spiller as an official band member in 2012.